Un hostel muy lindo, tranquilo y con un gran hambiente, tanto el Bar en el patio como la bajada al rìo, mis lugares preferidos...!!! 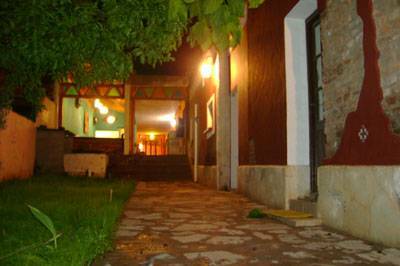 Andamundos is located inside the Córdoba´s mountains, in the center of the Traslasierra valley. 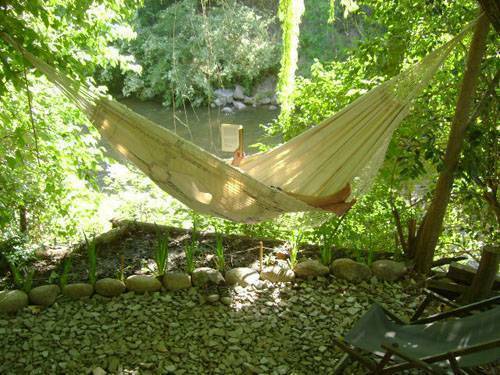 from the downtown of Mina Clavero and with private access to the river!!! 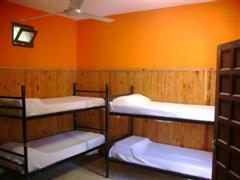 Andamundos hostel has doble and share rooms (dorms) for 4, 6 and 8 persons . All rooms with private bathrooms. 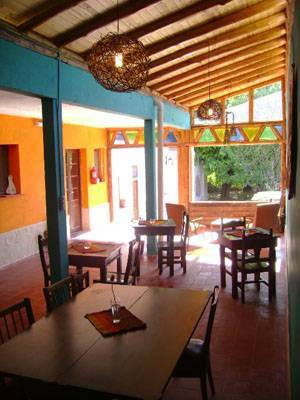 We have a fully equipped kitchen, a large living room whit library, funcional music, internet access and table games. paragliding, horse ridings, climbing and condors views. 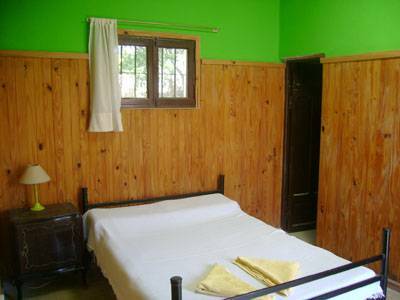 Our hostel provides all the information por that excursions. 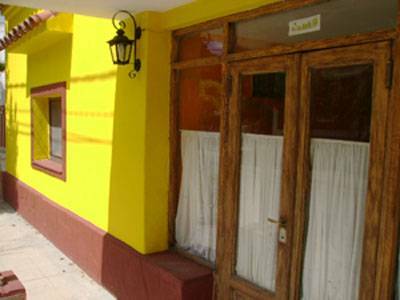 The hostel is located just 2 blocks from the main square of Mina Clavero and 6 blocks from the Bus Terminal of the city. Mina Clavero is 145km from the Capital of Cordoba.